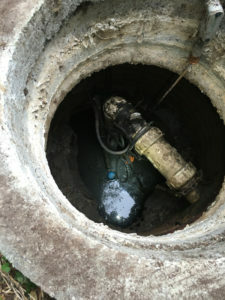 That’s exactly why we at Vac-Tec, LLC recommend that you call us to schedule septic tank pumping every 3 to 5 years. Depending on the age and size of your tank, we can provide pumping that maintains its longevity and keeps your plumbing working well for years to come. Don’t worry about our septic service cost; we always charge reasonably. An overflowing or broken septic tank can spell tons of trouble and lots of money spent on repairs. Worse yet, you’ll have sewage problems and won’t have working plumbing for some time! Prevent all of these problems by calling us for your Roy septic tank cleaning project. Once we perform our initial inspection and cleaning, we can get you on a regular septic tank cleaning schedule. Why Should Roy Residents Choose Us for Septic Pumping? If you want to trust your project to only the professionals, call us. Other companies in the Roy area may be able to provide one or two of our services, but we provide the full spectrum. 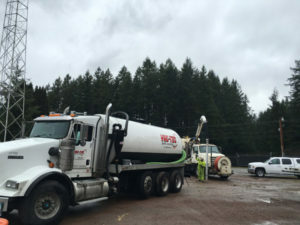 Our technicians have some of the most extensive experience in the septic service industry and we always guarantee great results from septic pumping. Whether you want septic tank pumping or septic tank cleaning for your Roy property, we can help. 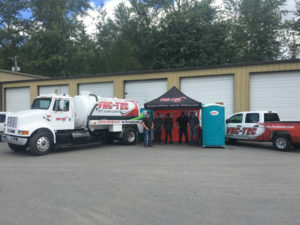 Call our team at Vac-Tec, LLC at Tacoma – (253) 777-4887 Seattle – (206) 339-0039 Olympia – (360) 338-6686 North Dakota – (701) 566-0045 for more details.